WOW!! Exceptional new construction custom home built in 2016 w/ all the current finishes! 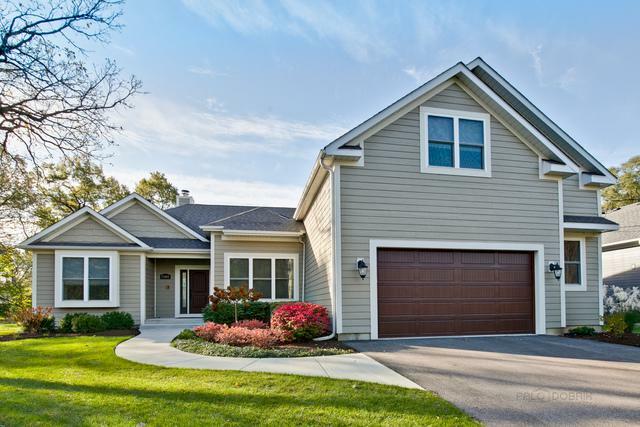 Open floor plan features 2,873 SF of exceptional detail including 12 ft. ceilings & HW floors. 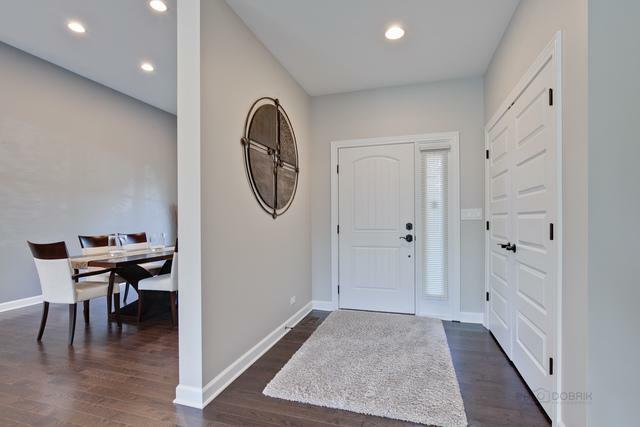 From the front entry, view a grand open space w/ large family rm w/ gas fireplace & built-ins, dining rm & amazing white kitchen w/ quartz counters, large island w/ breakfast bar, stainless appliances incl Viking cook top & walk-in pantry. Adjacent Butler's pantry w/ mini frig is ideal for entertaining. The 1st floor Master BR suite features 2 walk in closets w/ organizers & private luxurious bath w/ double vanity & spa shower. Second ensuite BR on 1st floor has full bath. Second floor has a full bath & large bonus rm that could serve as an office or huge 3rd BR large enough to potentially configure into 2 second floor BRs. 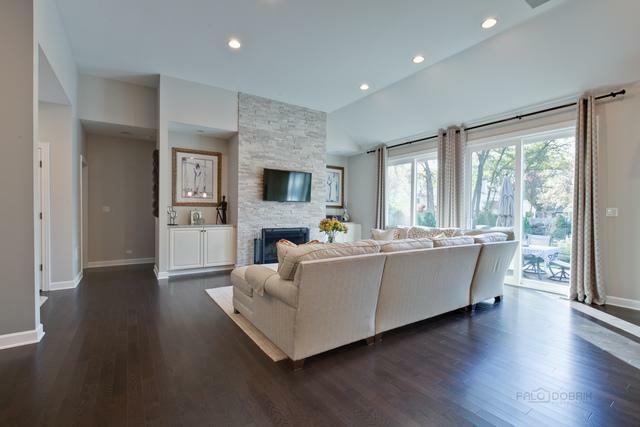 The lower level is finished w/ a recreation room, full bath & BR. Outdoor patio, firepit, fenced yard & above ground pool complete this amazing home. Fabulous. Move-in & enjoy!